Hello, I'm Nahoko. I run a Japanese cooking class in Ryogoku, Tokyo. I am a certified licensed cook and have 10+ years of experience in the food service industry, including experience at a Japanese restaurant as sushi staff. I am a foodie and love traveling! I have had a lot of experience in life having traveled around and also lived in USA and Australia before. It was great a opportunity for me to learn foreign cultures and now I’m ready to help you to experience Japanese culture! 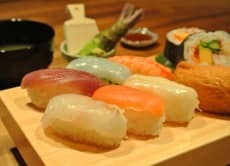 Make Sushi and have fun in Tokyo! 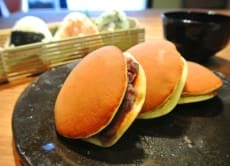 Make Dorayaki & Onigiri and have fun! 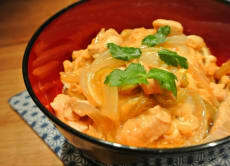 Make the popular Oyakodon bowl dish in Tokyo!